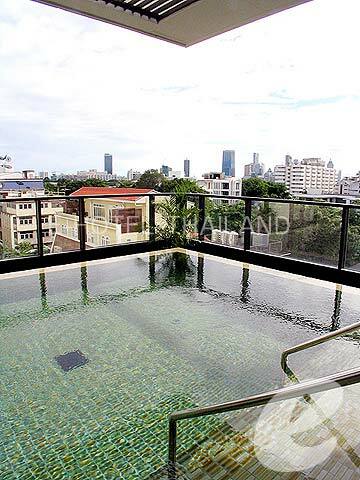 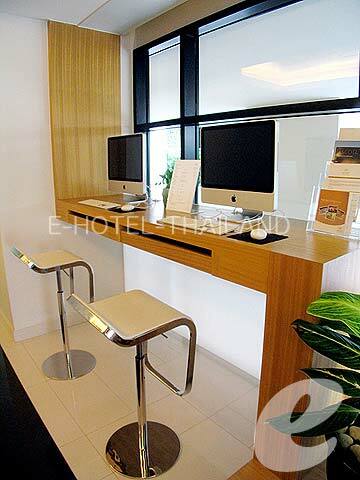 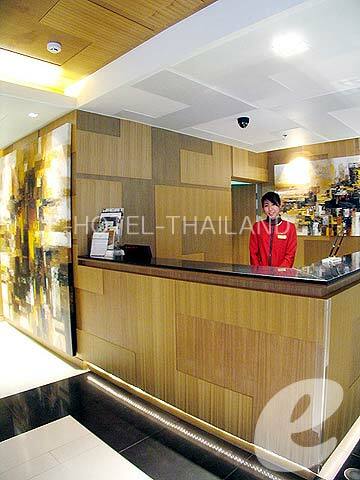 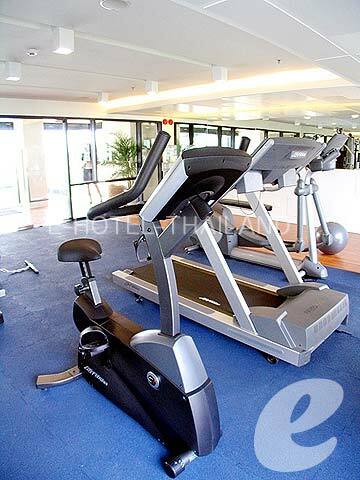 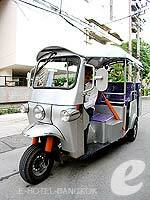 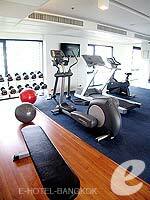 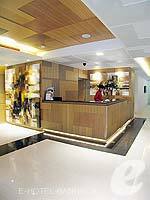 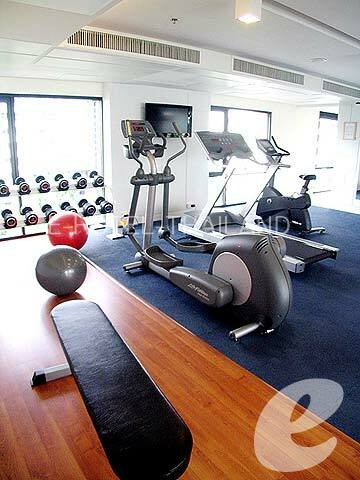 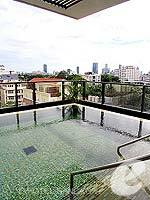 Newly opened in June of 2008, Citadines Bangkok Sukhumvit 8 is one of the serviced apartments managed by Ascott Group. 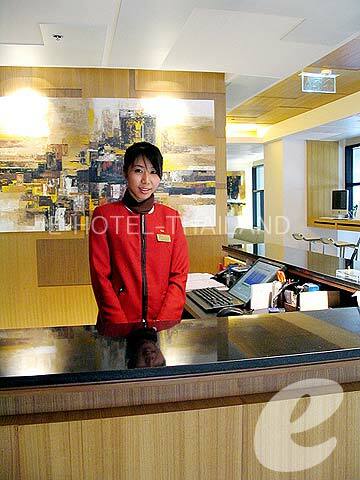 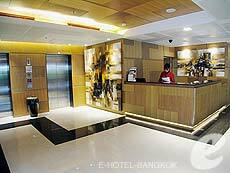 Only a 5-minute walk to BTS Nana station, the hotel offers modern and stylish rooms which are also popular with ladies. 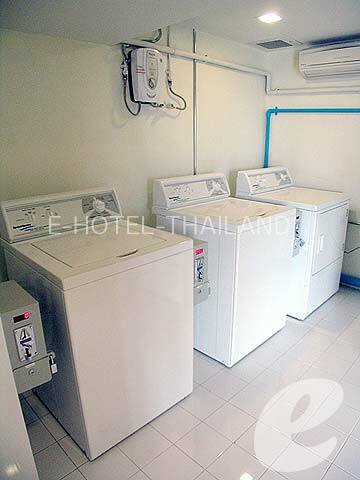 All rooms come with kitchen and free Internet access; this is a great value for the money. Free transfer to/from BTS station is available. 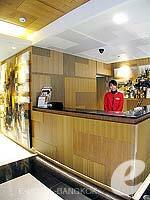 * Extra bed is not available in Studio Room.